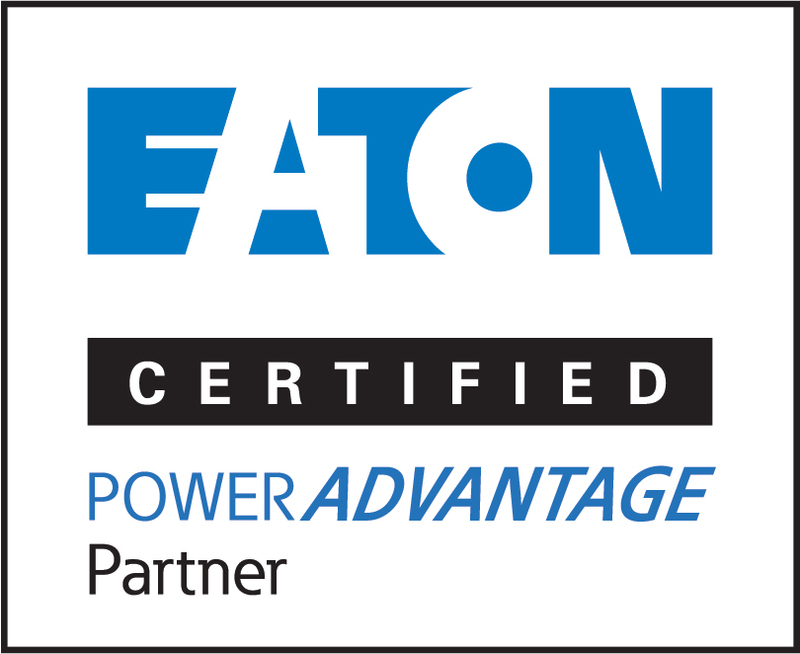 Eaton’s power quality portfolio encompasses uninterruptible power supplies (UPSs), surge protection devices, switchgear, power distribution units (PDUs), remote monitoring, meters, software, connectivity, telecoms secure and DC power. The company strives for continued success leveraging technical innovation to develop next-generation solutions to fulfill specific customer requirements and to complement new or pre-existing solutions. R&M is a Swiss-based independent manufacturer with over 50 years’ experience in the ICT market, providing high performance passive cabling system solutions for the network communications and data networks sector. Our alliance aims to offer our clients an edge through design innovation, performance and technological advancement, resulting in faster terminations and decreased transmission losses. Enlogic Systems is the technology leader and expert in energy management, helping data centers across the world to discover waste, improve operational efficiency and optimise energy utilisation. At the heart of Enlogic’s success is a commitment to continuous improvement. Philips Dynalite leads the industry with over 25 years of total commitment to delivering innovative energy management, building automation and architectural lighting control solutions for a range of applications including offices, retail, hospitality, industry, residential, public spaces and more. TE Connectivity is the largest provider of enterprise network and data centre connectivity solutions globally. As a worldwide leader and technology innovator, TE Connectivity provides products that deliver superior performance and reliability in network infrastructure.